Some men start wearing braces/suspenders when they’re barely a year old. For others, the time comes when they buy their first suit. And some of us have to wait until our wedding day. But we all remember the first time we put on a pair – just how stylish and comfortable we felt. 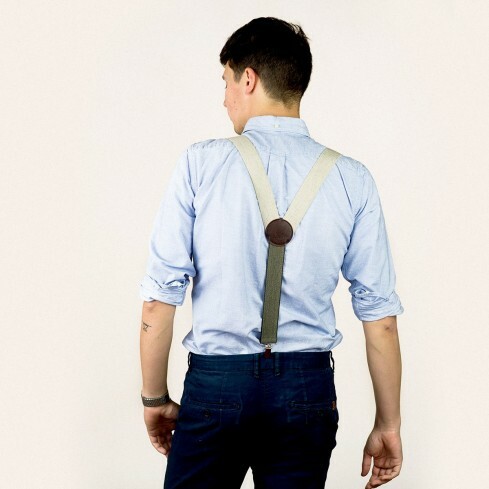 These mottled off-white braces/suspenders will bring those memories flooding back. The elasticated strap is so comfortable and stylish you won’t want to take them off at night after wearing them throughout the day. 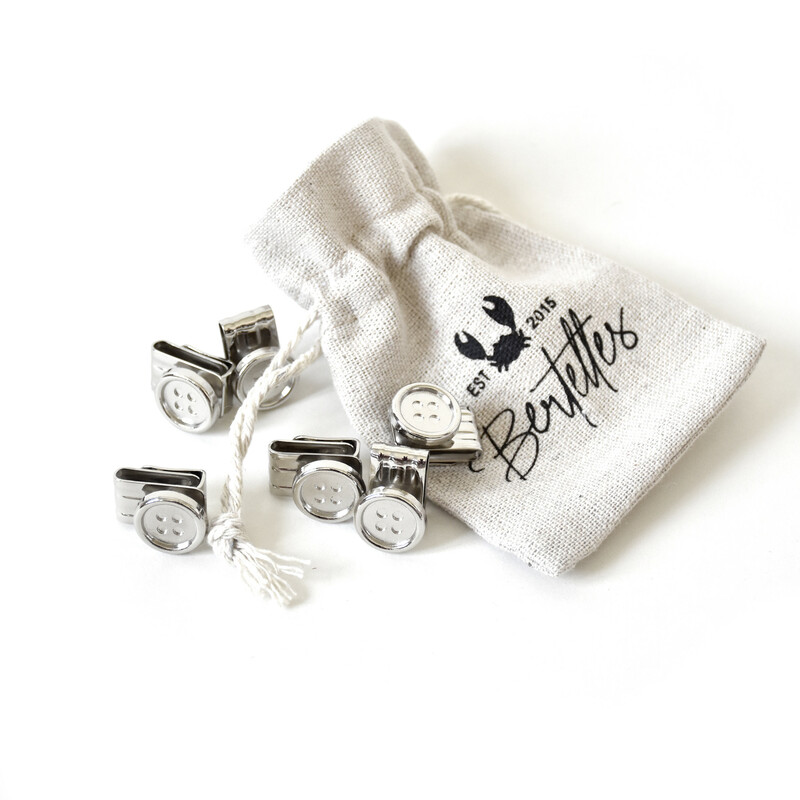 And the details are just as remarkable – a leather badge embossed with the Bertelles logo, metal clips that attach effortlessly to any style of trouser, and a contrasting tweed elasticated back portion. There’s no chance of disappointment here. 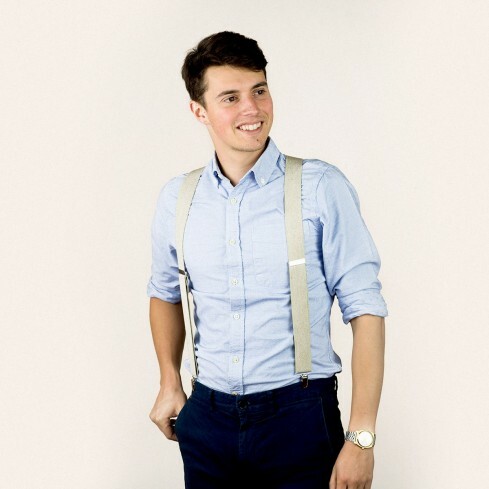 These braces/suspenders really are one of a kind, and ultra-comfortable, too. So you’re unlikely to come across anyone wearing the same pair – unless you tell your friends about Bertelles, that is.